Now that the internet can be quickly and easily sourced, long gone are the days when employees can only complete their work under the same roof. 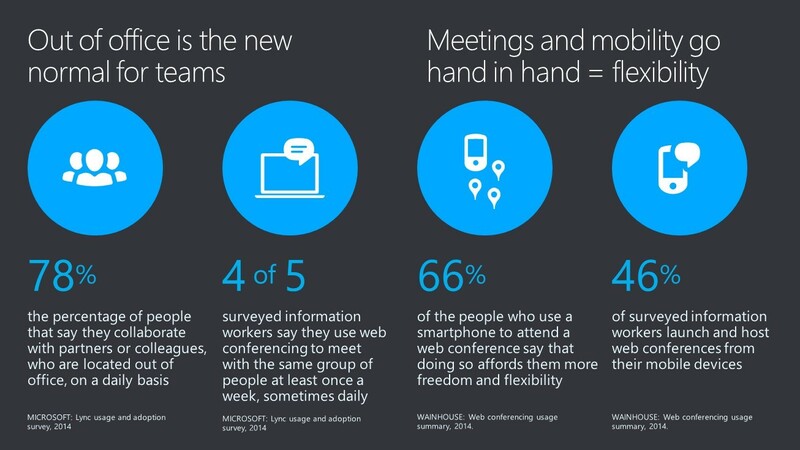 Although office jobs are still very common, there has also been a vast increase in remote working over the years. Data collected from the Office of National Statistics (ONS) revealed that the number of UK workers who have transitioned to remote working has risen by almost a quarter of a million over the past decade – this is most likely supported by the continuous improvement of network capabilities. The ONS also predicted that half of the UK workforce will be working remotely by 2020. The remote working strategy can be implemented into an all manner of jobs and can offer employers and employees many benefits including increased staff retention, a wider talent pool, happier employees, environmental benefits and reduced office costs. By collaborating remotely, employees and clients have increased flexibility alongside being able to distribute expertise nationally or even internationally if using the correct equipment. If your company is engaging or planning to engage in remote working, a business mobile contract is essential to equip your employees with. By owning a company phone, employees can stay in-touch via calls, emails and messages and can make use of the many advanced features that are openly made available. Meetings and deadlines can be arranged via shared calendars, group calls can be made through internet-based applications and general conversing can be completed through money-saving business mobile phone deals which companies such as Armstrong Bell can provide at highly competitive rates. Company phones are guaranteed to optimise the benefits which can be reaped from remote working by encouraging regular and more reliable communication and networking. Emails have remained the most predominant form of business communication for years and with the development of on-the-go networking technology, is still commonly used in and out of work hours regularly. 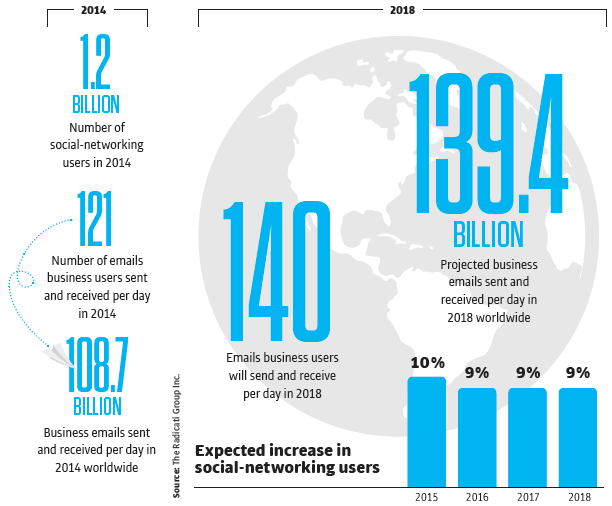 Alongside email, the use of business-related social networking is also increasing – with this in mind, it is important that employees have access to business emails and business social networking profiles whenever they require it. Before the increased use of mobile technology, email and other web chat platforms were not the most reliable forms of communication when it came to contacting colleagues outside of work hours or when they were out-of-office. However now with the use of advanced technology, software and internet access on-the-move, employees can access their business emails and messages even when they are not physically present. This means that if written information needs to be relayed at short notice, emails or social networking messaging platforms can be relied upon for informing the desired recipient. Business mobiles provide workforces with the ability and flexibility to communicate and access important information whilst they are away from their desk – therefore potentially increasing staff productivity. No matter what type of business you are part of, good communication is essential in order to be a success. Your company mobiles can help to optimise your communications with colleagues, as well as enabling you to expand your reach for other potential clients or customers too. 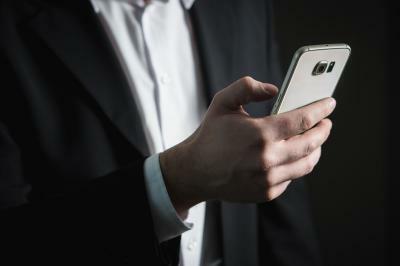 Although work phone deals can be highly competitive and usually offer fantastic minutes and text rates/bundles, you can also use certain types of applications and software that allow you to communicate with people internationally too – something which could be highly expensive if using standard minute rates. Software which uses VoIP (Voice Over Internet Protocol) systems such as Skype, Messenger and WhatsApp boast call features that allow you to communicate with people in other locations – often for free. With the ability to converse with people abroad you can extend your business reach to a much wider range of people, potentially creating business relationships and engaging with clients all over the world. These types of internet calling apps also mean that you can communicate with colleagues who are travelling or working abroad or just simply out of the office. As one of the country’s leading network and telecommunications providers, we have got a whole host of business mobile phone deals for you to choose from. The team at Armstrong Bell will work closely with your business to determine the right mobile solution for your workforce. We understand that each and every workforce is different when it comes to business and communication strategies which is why we strive to remain as flexible as possible. Our main goal is to meet your requirements, so we will work hard to ensure we can create you a business mobile phone solution that ticks all the right boxes for you and your team. Business mobile phones should prove a cost-effective and worthy investment for your business, so we work hard to ensure our work mobile phone deals remain at competitive prices. With a wide range of plans, bundles, SIM-only and pay-per-minute options available, you can choose the perfect discounted business mobile strategy that works best for your company. Business phones should be fully integrated into your current site telecoms and we can make sure this is completed to the highest of standards using SIP clients, Mobile Extension and your WiFi coverage. In order to make sure your networking strategies within your workforce are reaching full potential, it is important to make sure your team is working with the best devices for their requirements. To accompany our work phone deals, we have also hand-picked some of the best smartphones on the market. 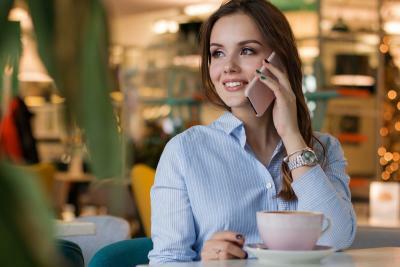 Ranging from iPhones to Androids, these high-quality mobile phones can offer a whole host of benefits and strategies to the workplace whilst encouraging tighter communication in and out of the office. The state-of-the-art smartphones come with built-in features and the ability to install additional features and applications to provide users with high-end organisation and administrative support wherever and whenever. With the technology to record notes, host shared calendars with other employees, schedule meetings, arrange conference calls plus much more, you can be sure that our business phones will be a worthy asset to your workforce. Should you purchase company mobiles for your business? When it comes to making the decision as to whether or not you will be investing in company mobiles, it’s important to take your time. Analyse how your workforce already communicate, whether flexible or remote working is an option for your employees, and if there is a need for conversing on-the-move – business mobile phones can provide excellent benefits to companies, but only if they need the strategy in the first place. For example, if your company has a workforce that regularly travels or regularly converses with those who are travelling, equipping them with business mobiles can optimise productivity and efficiency. Additionally, if the jobs within your company do not necessarily need to be completed in the office, then business mobiles could open up opportunities for more flexible hours and remote working for your team. Here at Armstrong Bell, we will use our own decades of experience and expertise in the networking and telecommunications industry to help you find the best solution for your business. We will talk you through all of the various options available before helping you determine which strategy will benefit your workforce the most. If you are interested in finding out more information click: company mobile phones. Alternatively, you can call 01527 834850 to speak a member of our helpful and experienced team.